All images used in this software product are owned by Ubisoft Montreal and are copyrights of their respective owners. All title and intellectual property rights in and to the content which may be accessed through use of the software is the property of the respective content owner and may be protected by applicable copyright or other intellectual property laws and treaties. 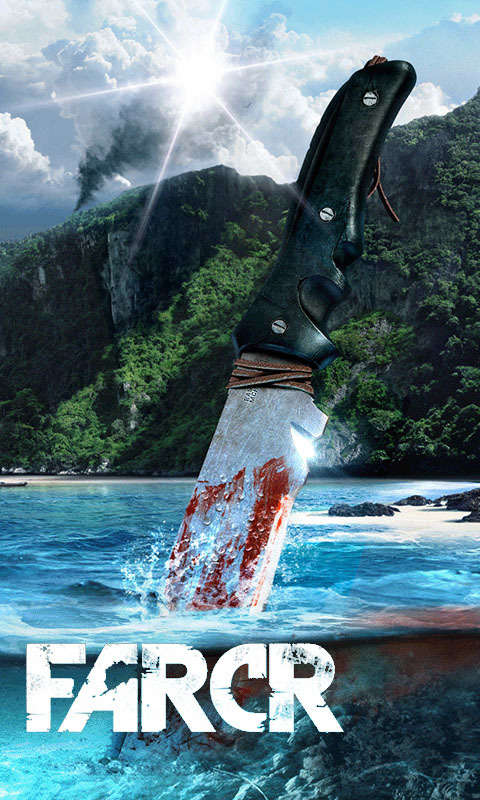 Far Cry 3 is an upcoming open world first-person shooter video game being developed by Ubisoft Montreal in conjunction with Ubisoft Massive, Ubisoft Reflections, and Ubisoft Shanghai and published by Ubisoft for Xbox 360, PlayStation 3, and Microsoft Windows. 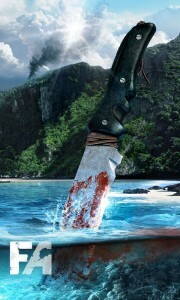 It will be the sequel to 2008′s Far Cry 2. The game was originally set for release on September 4, 2012 in North America and September 6 in Europe, however it was delayed to November 29, 2012 for Europe and December 4 for North America due to the developers polishing the game. Far Cry 3 takes place on a tropical island found somewhere at the intersection of the Indian and Pacific Oceans. 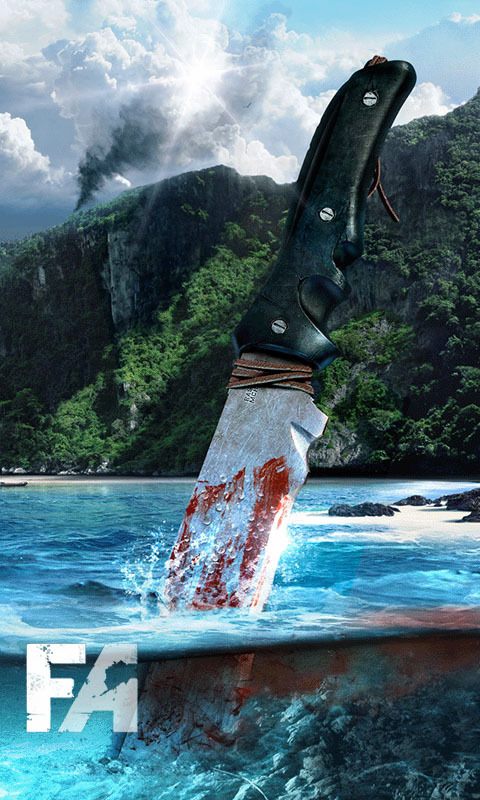 The main goal of the game is to escape from the islands (as there will be more than one, mentioned by Dan Hay) and their crazed inhabitants. 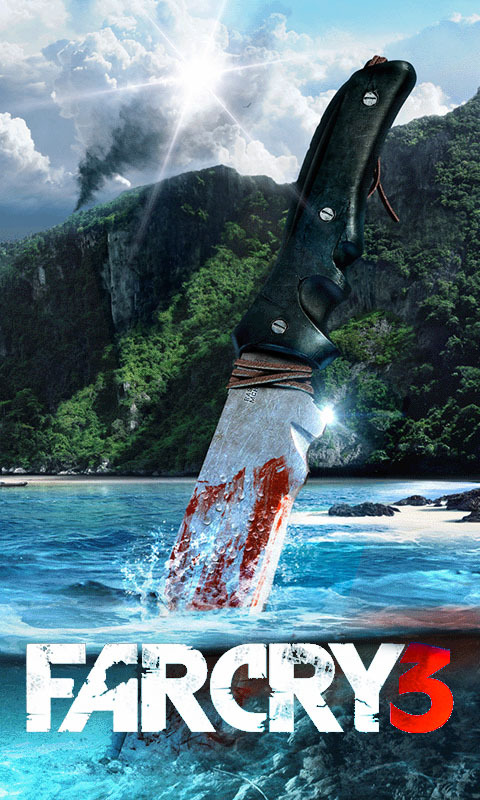 Far Cry 3 is open world first-person shooter, that also features role-playing game elements including experience points, skill tree and crafting system. On June 6, 2011, Ubisoft showcased the demo gameplay of Far Cry 3 in its E3 2011 conference. It was revealed that the player has the ability to shoot enemies behind objects in crouch mode without moving his head up but with free hands. The demo also revealed an overhauled stealth mechanic as well as a possible leveling system based on experience points. The player will also have the ability to perform “takedowns” by performing melee attacks from above or in crouch mode. The game’s narrative director, Jason Vandenberghe said that the story mode map will be around ten times larger than its previous installments, indicating that it is still an open world sandbox game. According to new gameplay uploaded throughout video sharing sites, it has been noted that the player will be given the ability to survey and plan out their attacks with stealth takedown combinations and also take pictures with his cameras.